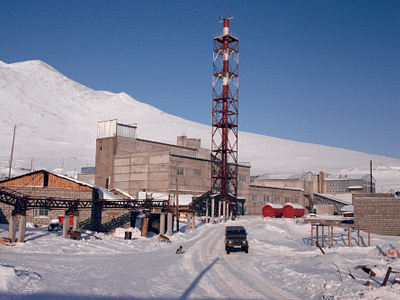 Twenty armed robbers have attempted to rob a Russian-owned goldmine in eastern Venezuela. ­The attack took place on Sunday at a gold extraction enterprise belonging to Rusoro Mining Company in the city of El Callao. 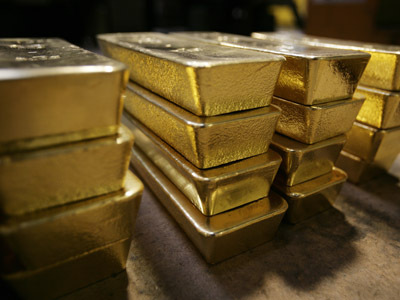 The robbers gained control of the facility and broke into the refinery in an attempt to get their hands on the gold bullion inside. However, the would-be robbers lacked the skills necessary to open the safe, with the result that the gang left empty-handed. There have been no arrests so far. 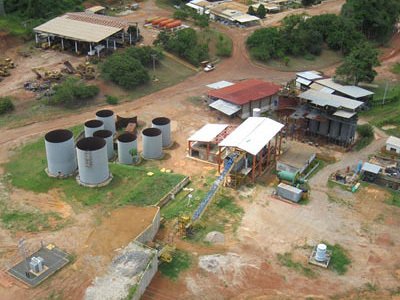 The Rusoro Mining Company operates two goldmines in Bolivar state in Venezuela, and is also taking part in a joint project with the host country’s Heavy and Mining Industry Ministry to develop a third large gold minefield. The company’s website reports that in 2009 the cumulative production of the two mines in Venezuela was as high as 170,000 ounces (over 4.8 tons) of gold.